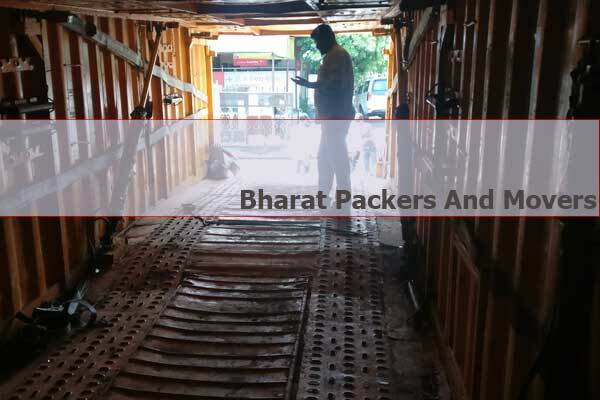 At Bharat Packers and Movers, we believe in 1 Principle, "3 Things Make a Nation: Fertile Soil, Industry & Ease of Transportation".rn Taking this principle into consideration, Bharat Packers and Movers rnteam work around the clock to provide better moving experience to our rnclients. We take extra steps in training our professionals to improve rntheir skills & take it to next level. We have received ISO 9001: rn2008 Certification which proves our commitment and dedication to work. You can see Before & After Pic of a Super-Bike! 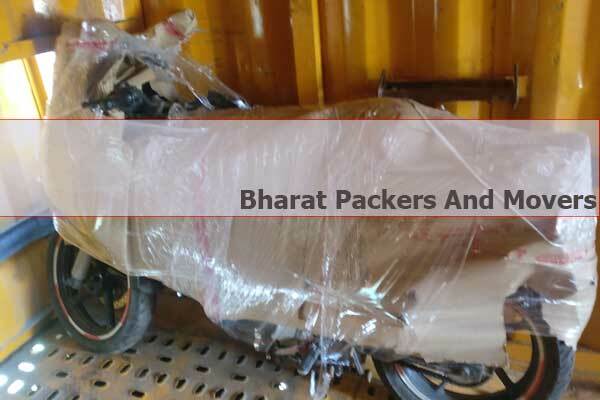 At Bharat Packers and Movers, our quality policy is practiced at each and every step of whole packers and movers process. 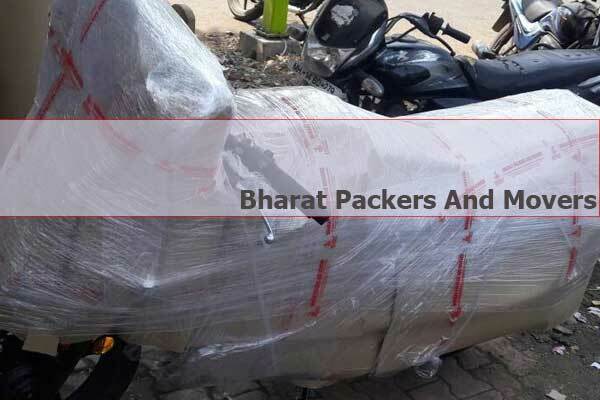 Our services in packers and movers industry starts from car transportation, bike transportation, household packers and movers, office transportation and relocation, showroom transportation and relocation, etc. This is just small detail of what we do. 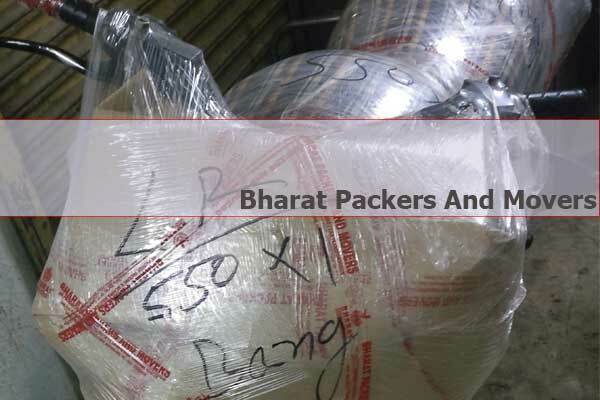 Besides this, we provide all packers and movers solutions. Our branch network is vast. You can find our branches all over India. 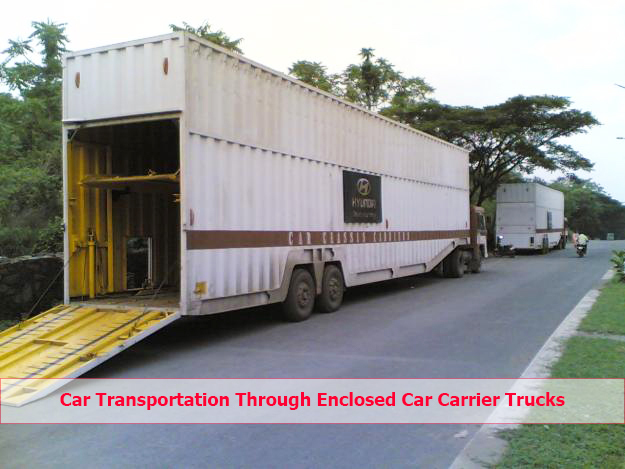 We are committed for safe and proper delivery of your goods on time, every time. We know the importance of time delivery so our vehicles come fitted with GPS. Through this latest technology, we can track exact locations of our vehicles and update you with location of you precious goods. Till today, we have maintained a track record of 100% Delivery on time, and we are committed to maintain exact thing in future. At last, we think that our Customer is the BOSS & we never forget their support. This trust and support helps us ensure total satisfaction for our clients. We are still building strong foundation with all our clients and we believe in prompt, safe and timely packers and movers service with exact information of location of goods for our clients.